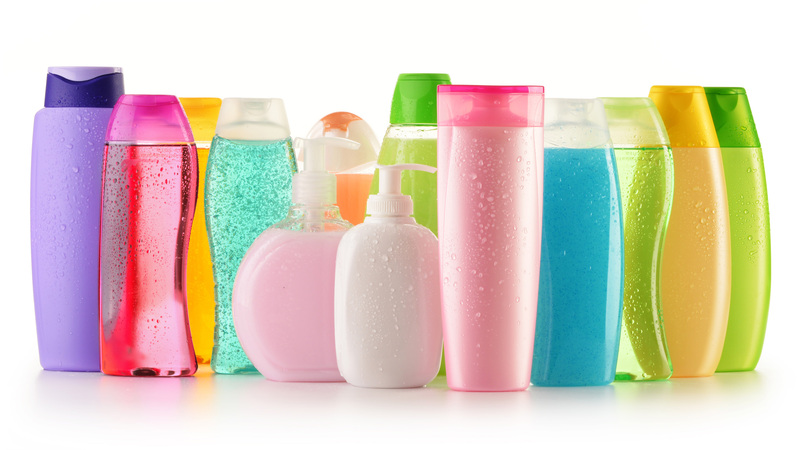 Shampoos and conditioners are part of our everyday lives but have you ever took the time to look at all the different kinds? An aisle at your local CVS/pharmacy can have so many options – how do you know the right one to choose? How do you know if the one you use is the right one for you? It is important to know what a shampoo/conditioner is used for, how to use it properly as well as if you are choosing the best one for you. A hairdressing friend once told me to think of shampoo as cleaning my scalp and conditioner is to clean your hair. Shampoo is meant to clean the dirt, oil, hairspray, and any other products you use from your hair AND your scalp but it is best to purchase shampoo based on the condition of your scalp, and conditioner based on the treatment of your hair. 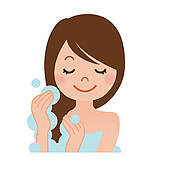 Conditioner is typically used right after washing your hair and is meant to replace the lost moisture from shampooing. It also smooths the cuticle of your hair and evens out the pH of your hair, which in turn reduces tangling, increases shine, decreases static, and helps make your hair more manageable.I know that the labels can be confusing but once you understand the features and benefits – it makes it easy to choose. 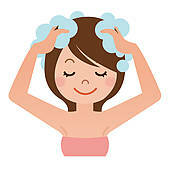 If you have an oily scalp – you want avoid shampoos that are hydrating, moisturizing, smoothing, or good for curly hair. These shampoos tend to add too much moisture to your already oily scalp. Instead reach for the labels that read volumizing, strengthening, or balancing. These products are less moisturizing and more effective at removing excess oil. If you have a dry scalp – avoid strengthening, fortifying, and volumizing shampoos. These products can strip your scalp of necessary moisture. For scalps that are only slightly dry with little to no itching and that do not flake, look for shampoo labels that promote moisture, hydration, smoothing, or curls (especially handy if you have curly hair). These products promote moisture and can be beneficial to your dry scalp. If you have a neutral scalp that is neither dry nor oily – you can easily choose a shampoo that’s perfect for your desired hair style such as volumizing, smoothing, straight hair or even curly hair shampoo. Would you believe that there actually is a method to properly shampoo your hair? It’s all about your technique. You want to squeeze out a dime size amount of shampoo into the palm of your hand (not a huge glob) and lather it up between your palms. When applying the shampoo, start at the crown of your head and work you way back massaging the shampoo into your scalp with your fingertips. If you have oily, limp hair – avoid conditioners that are hydrating, moisturizing, smoothing, or good for curly hair. These conditioners tend to add too much moisture and will cause your hair to be limp. Look for labels that read volumizing, light, strengthening, or balancing. Added protein is a good thing for oily hair. These products are less moisturizing and more effective at removing excess oil. If you have Dry, Damaged, Dull or Brittle Hair – Avoid strengthening, fortifying, and volumizing conditioners. For hair that is only slightly dry look for shampoo labels that promote moisture, hydration, smoothing, balancing or curls (especially handy if you have curly hair). These products are great for moisture balance without adding too much to weigh your hair down. If your hair is very dry, damaged, and or brittle – consider a conditioner that packs a harder punch. Look for labels that promote repair from damage, control frizz, are good for highlighted hair, and protect from heat damage. Deep Conditioners are a great investment for dry and damaged hair. With use 1 – 4 times per month, your hair’s damaged can be repaired and future damage prevented. If you want to learn more about shampoo and conditioner – this was an awesome article that I referenced as well. 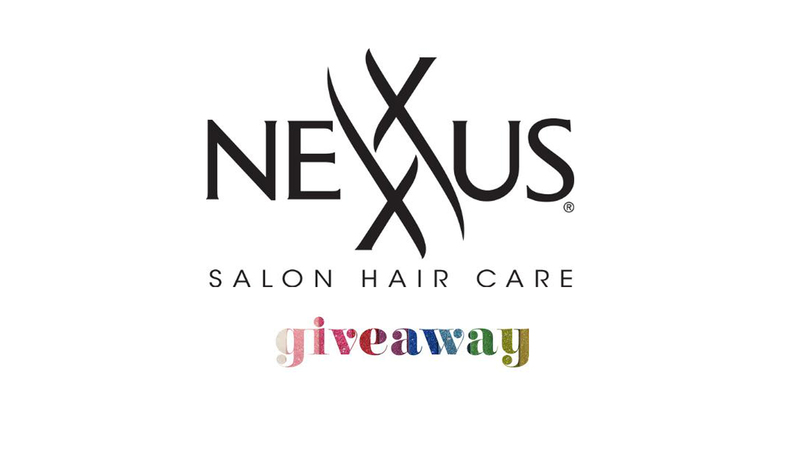 I am giving away a set of some of my favorite shampoos and conditioners by Nexxus Salon Hair Care on my Instagram (@thecubiclecollections) so make sure to stop by and enter for your chance to win! Good luck!! Thanks for stopping by. Please subscribe!